The Ultraframe retail sales team has recently welcomed two new members to join National Sales Manager, Jane Blanchard and her existing team of Business Consultants. Gary Stewart is now covering Scotland and Ireland, whilst Ray George is covering Central England, the South East and London. Gary Stewart has worked in a sales role for over 12 years, selling top end brands into retailers – a great fit with the Ultraframe model. 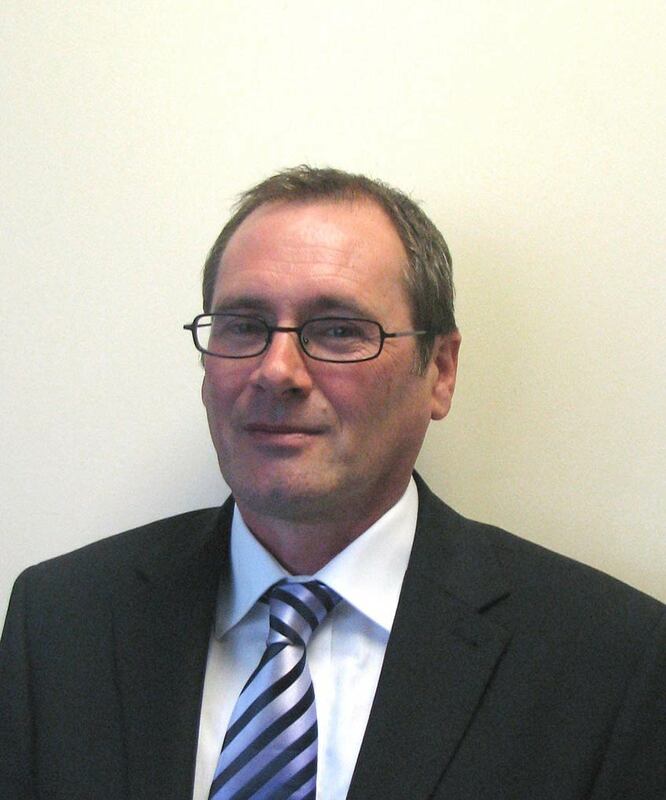 Gary commented: “My family are all in the building trade and I saw this as an opportunity for a fresh and exciting challenge with a technical aspect, which I relish. I feel both privileged and excited to be working for the leading company in the industry and feel that our new product development coupled with our retail sales approach will undoubtedly help me build lasting and fruitful business relationships. 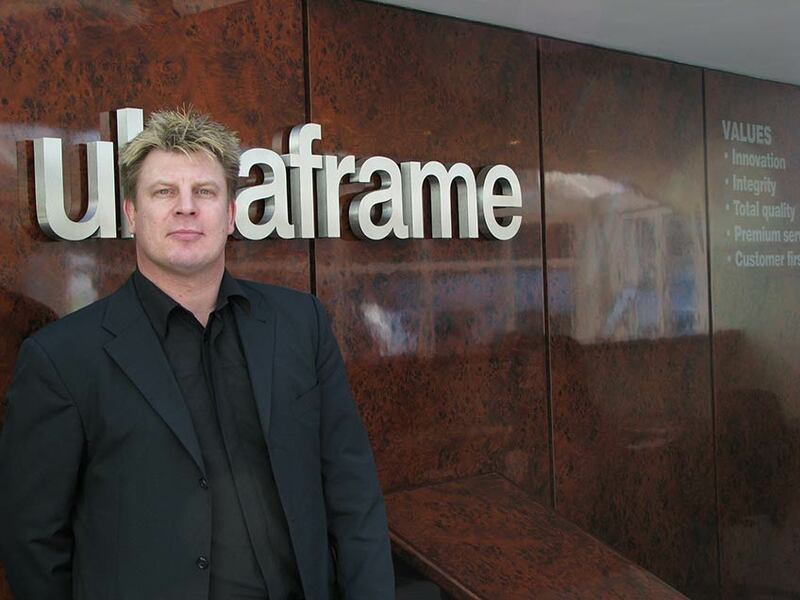 I hope to prove a valuable asset to “Team Ultraframe!" • Show Site Assessments... full in-depth report complete with recommendations.